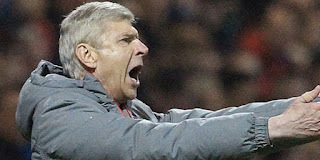 Arsene Wenger has revealed that he responded the same way the fans did when Arsenal were tailing by one goal against Preston North End. The Gunners conceded an early goal but could not make a difference at halftime and Wenger says he was so angry at the break. 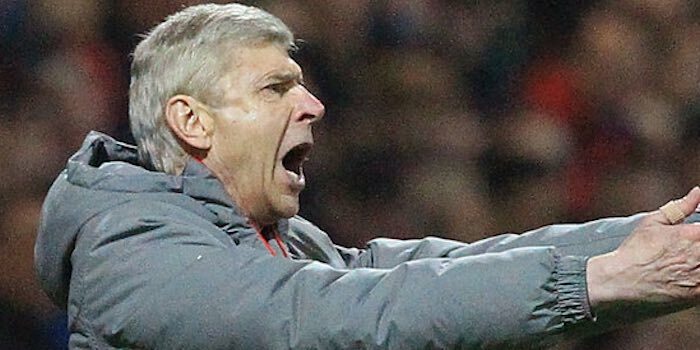 Asked if he was angry with the outcome of the first half, the boss replied: “Yes. We are top level Premier League and we were dominated in the first half. “Preston had chances you know and I believe we were just not at the pace of the game or the pace that the game demanded. The Frenchman went on to praise the opposition for their commitment and never-say-never spirit in that game. “I would say their organisation, the speed of their transitions when they won the ball,” he said. “Every time, we were in trouble. Overall, their intelligence, I think they played in a very intelligent way. Two second half goals from Aaron Ramsey and Olivier Giroud have now sent Arsenal to the fourth round of the competition.